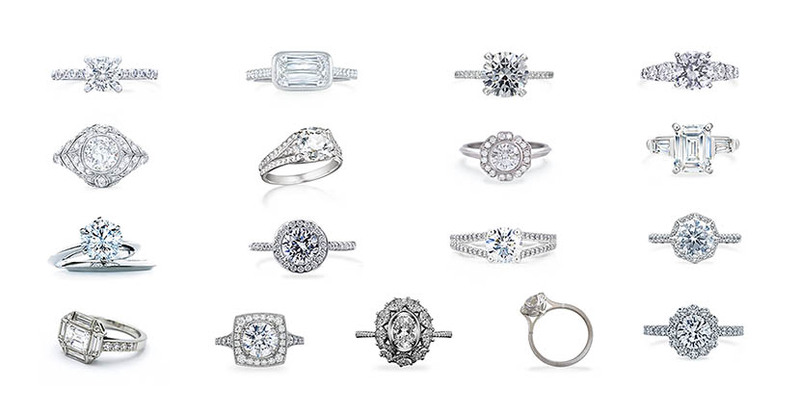 If there is one universal truth among brides, it is that everyone wants a unique engagement ring. The best way to find something special is by looking at lots of different styles. In an effort to make the search easier, we have scoured the market to find 40 fabulous platinum engagement rings. The jewels range from dazzling diamonds to designs with a splash of color, alternative looks and over-the-top treasures. A unifying element to all of them is platinum. See the amazing rings in the story I created in partnership with our friends at platinumjewelry.com.